Our first creation, The Itsy Bitsy Spider On The Farm, is endearing to us! Having the ability to make us laugh each time we watch the animated version, its whimsical personality is always a delight. 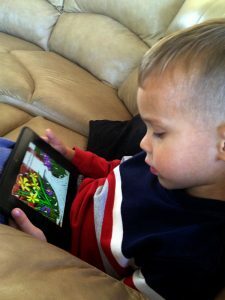 It is available as a traditional book, as an animated book APP, and as a DVD book! 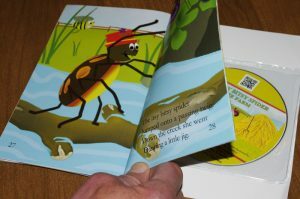 Having the book/DVD combo can encourage your child to read along! In our story, the little spider wandered a little too far from her web and found herself on the farm of a grumpy old man. Of course, this rhyming tale began as expected, but after “the sun came out and dried up all the rain,” she encountered the friendly and not-so-friendly creatures of the farm. 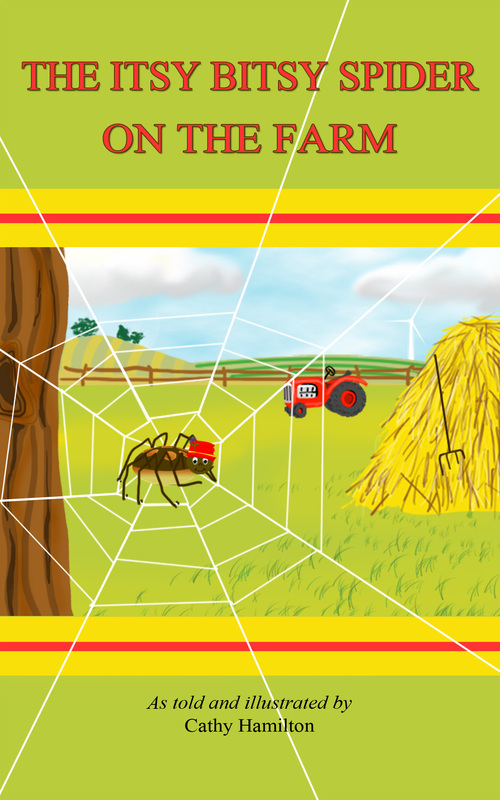 Chock full of real animal sounds and lively music, your child will enjoy The Itsy Bitsy Spider On The Farm animated book unlike any other! It is lively enough for daytime yet gentle enough for bedtime. It is simple enough for young minds to follow yet detailed enough to hold their attention! 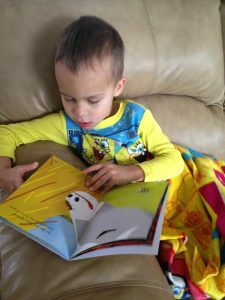 This is a heartwarming little book that your child will want to watch over and over again!